Tools, Processes, and More for The Independent WordPress Developer If you are an independent WordPress developer looking for an applicable, repeatable, and suite of tools, this is for you. One of the things that the Internet has made possible that we couldn’t have seen even a decade ago is the proliferation of self-publishing that would happen. And in this instance, I’m not talking about blogging. I’m talking about self-publishing in the form of eBooks and the like. 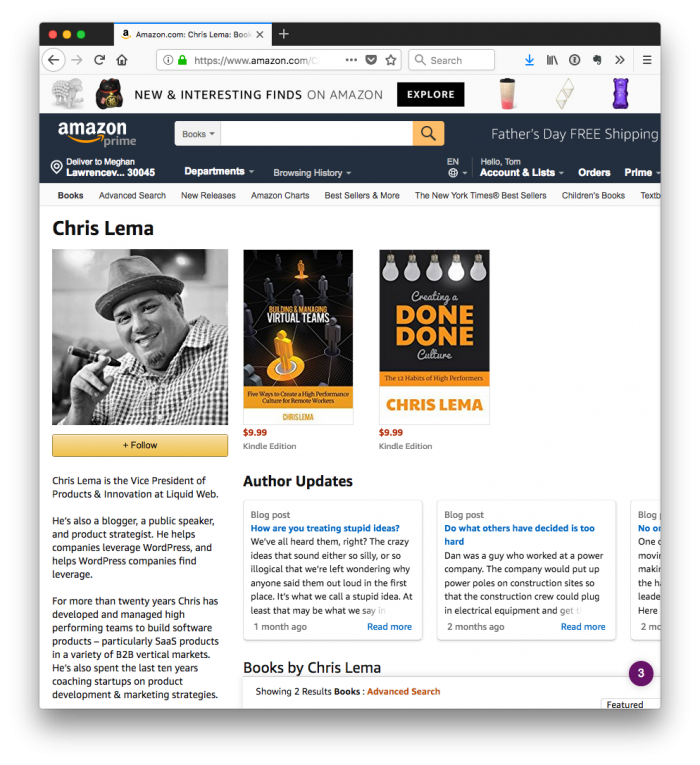 I mean, looking at anyone with a Kindle that has targeted advertisements (I had a previous version like this), you can see offers for books that are being published by those who have no publisher other than themselves. I’m not here to argue whether or not that’s a good thing or a bad thing, but it is a thing, and it’s something that I think is worth looking to especially in our space. I mean how many people do you know that have self-published material in some way? Off the top of my head, I know Tonya Mork has published material as has Chris Lema. And coming in just a few weeks, I’m going to have my own eBook published! But that’s not [exactly] where I’m going with this. Instead, I want to talk a bit about memberships on this site and what we may call the independent WordPress developer, the independent WordPress freelancer or the indie WordPress developer or whatever term you like the most. But I’ve not put together anything that helps someone who’s working strictly for themselves use all of the above. That is, I’ve often written from a place of someone who may be working with a team – be it contractors or someone at work. Furthermore, I’ve also written specifically to those who may have little-to-no experience with all of the above and are looking for ways to use them. I’ve never actually talked about how to create a set of tools, consistent practices, and ways to maximize code quality all the while defining a workflow conducive to all of that. Naturally, this raises a question of why not? To which I don’t have an answer other than I simply have not done it. So in an attempt to provide answers to those types of questions, I’m going to be doing two things. And if you’re a member of this site, you’re already going to have access to much of this. If not, then you’re going to have to wait for a little while. 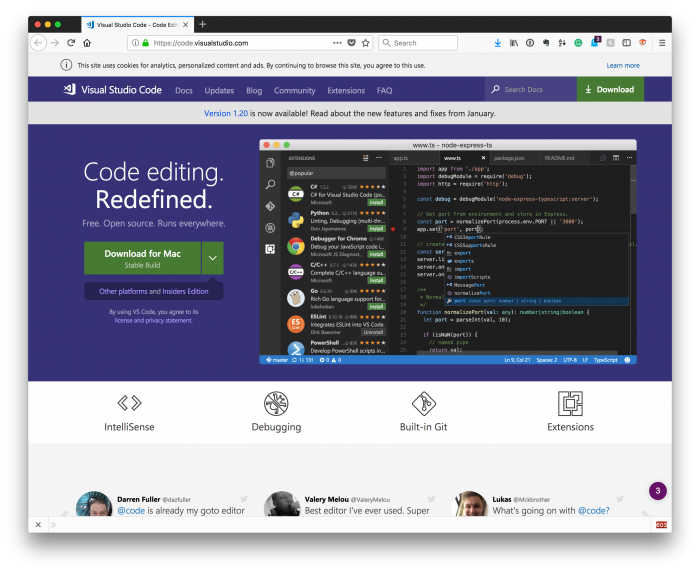 If you are an independent WordPress developer looking for an applicable, repeatable, and suite of tools to help you write the strongest code possible, then this content is geared specifically towards you.